The Influential Mind (2017) is about the often surprising and sometimes inflexible ways in which the human brain operates. 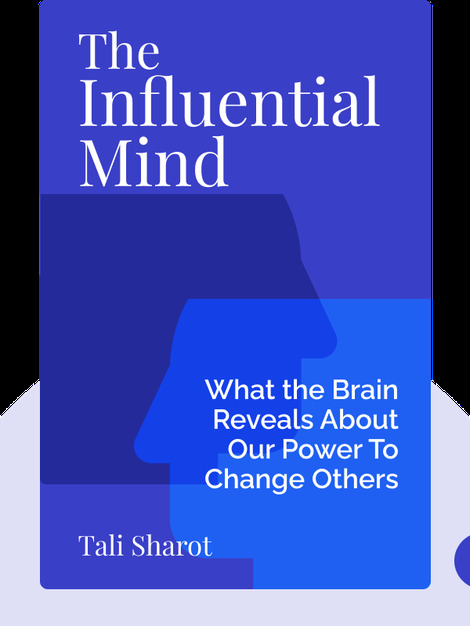 As the esteemed neuroscientist and author Tali Sharot points out, having a better understanding of how the brain works can provide us with better control over our day-to-day lives and a deeper appreciation of the human experience. 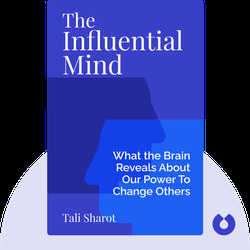 Tali Sharot is a cognitive neuroscientist at University College London. Her work specializes in the emotional response of the brain and the impact this has on decision-making. She also wrote The Optimism Bias: A Tour of the Irrationally Positive Brain, which was the basis for her popular 2012 TED Talk.